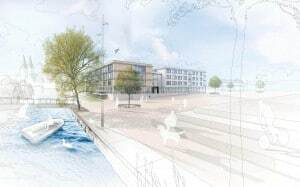 In the centre of Eichstätt, a town in the federal state of Bavaria, the Malta-based IBB Hotel Collection laid the foundation stone for the IBB Hotel Eichstätt which is centrally located in the new “Spitalstadt” district. This elegant four star hotel is scheduled to open in spring 2020. Less than four months ago, in December, the IBB Hotel Collection opened the Cugó Gran Macina Grand Harbour in the historical city of Senglea, combining a unique harbour location, spectacular views and the very best in modern luxury. Later this year, the company will be opening the doors of IBB Hotel Valletta Merkanti. 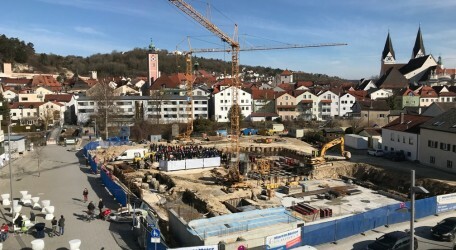 The groundbreaking ceremony in Eichstätt marks the beginning of a new phase in the hotel construction plan, following the completion of excavation works on the site. Owned by the Meier group of companies from Eichstätt, the hotel will be operated by the internationally active IBB Hotel Collection under a long-term lease contract. The Meier group of companies with its brand “Martin Meier – The Construction Family” is an active project developer, owner and investor. In recent years, the fifth generation of this owner-managed family enterprise has accomplished more than 100 high quality residential units, as well as various commercial spaces for retail trade, service providers, authorities and health care facilities in the “Spitalstadt” quarter. “This offer is complemented optimally by the IBB Hotel. Furthermore, the new hotel closes a gap in the hotel sector in the middle of the Altmühl valley,” said General Manager Markus Meier, representative of the owner. “As a result, we are expecting that this hotel will further boost the development of tourism. We are exactly on-schedule with the building work and looking forward to its opening in 2020”. The hotel offers 90 rooms and suites in various categories as well as several multifunctional conference rooms with space for up to 100 people. The possibility of indoor car presentations is a special service for conference organisers. In the underground garage, 40 parking places are reserved for hotel guests. Those seeking relaxation and sports enthusiasts will find just what they’re looking for in this 4-star hotel. Situated directly on the Altmühl valley bicycle route, the IBB Hotel Eichstätt is an ideal starting point for extensive bike tours into the picturesque landscape. The hotel has a large bicycle garage which is ideal for cyclists. “The landscape of the Altmühl valley, which is steeped in culture, is reflected in the design of the rooms. The hotel cuisine will also draw its inspiration from the region. The spacious terrace directly on the river bank and the restaurant invite the guest to stay and linger awhile, and also have the capacity for large-scale events. The culinary offering is rounded out by a bar with a bistro and café,” explained Mr Saal. The IBB Hotel Collection forms part of the Von der Heyden Group, currently operating 12 hotels in Germany, Malta, Poland and Spain. The portfolio includes business and holiday hotels in the three, four and five star categories in the IBB Hotel, IBB Blue Hotel and Cugó Gran brands. The headquarters of the IBB Hotel Collection is located in Valletta, Malta, while the German branch has its headquarters in Passau. 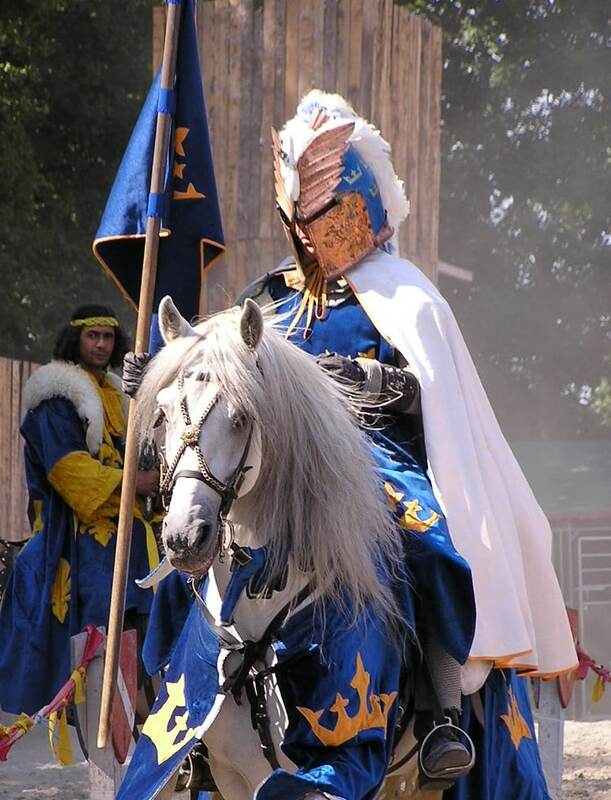 The company offers lease, management and franchise contracts. As the company continues to expand in Europe, the IBB Hotel Dlugi Targ in the Polish city of Danzig will also be opening its doors in 2018.